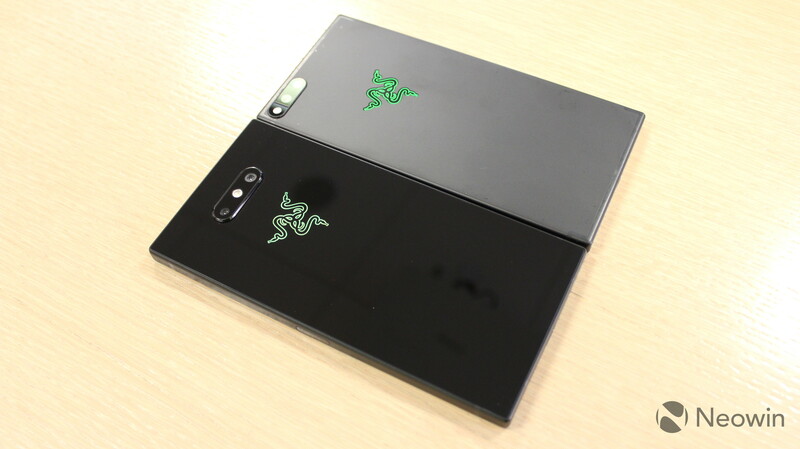 Razer announced its next flagship gaming smartphone today, and it's official. 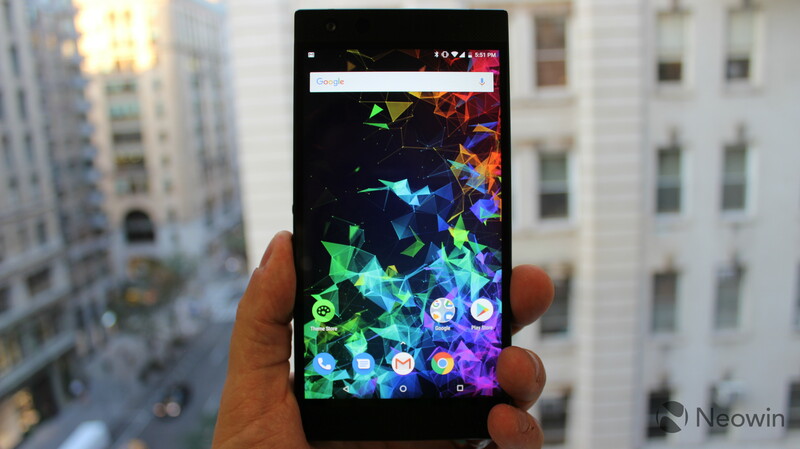 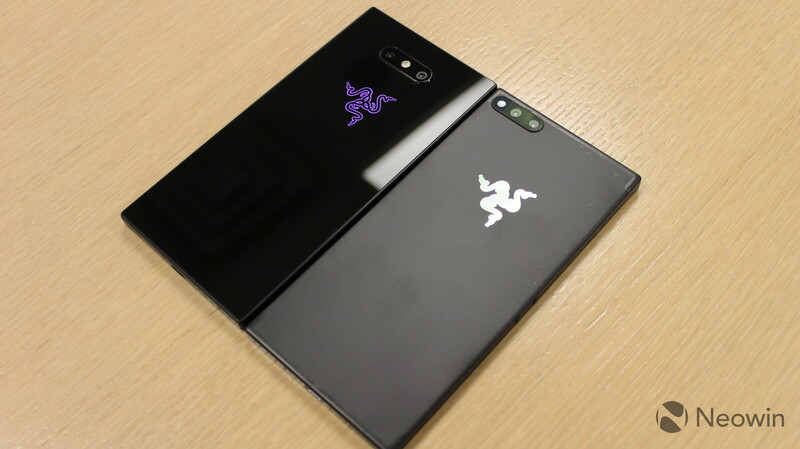 The name is the Razer Phone 2, and it includes all of what was in the original and more. 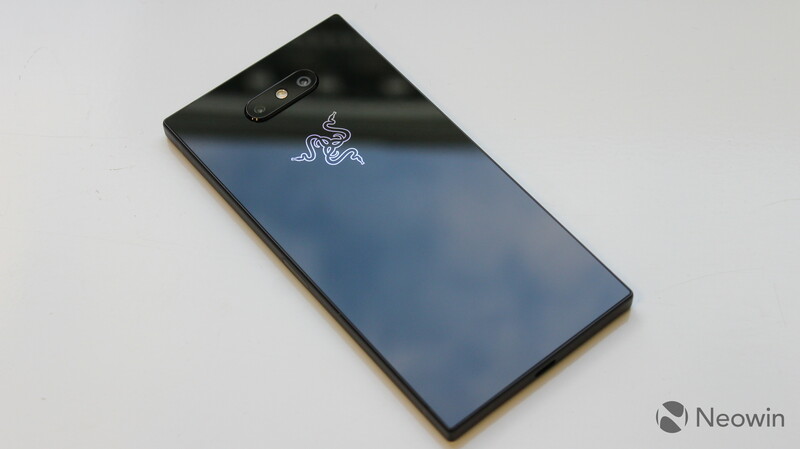 That means that it still includes what Razer says is the world's only true 120Hz display, a 5.7-inch 1440p screen that has 120Hz screen refresh and 120Hz touch sampling. 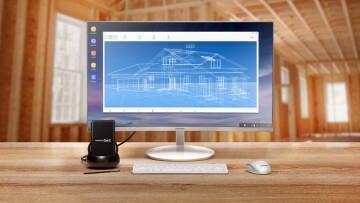 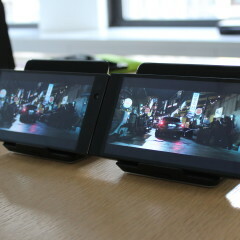 The firm stuck with a 16:9 display again, defying the current trend of stretching screens as far as they can go. 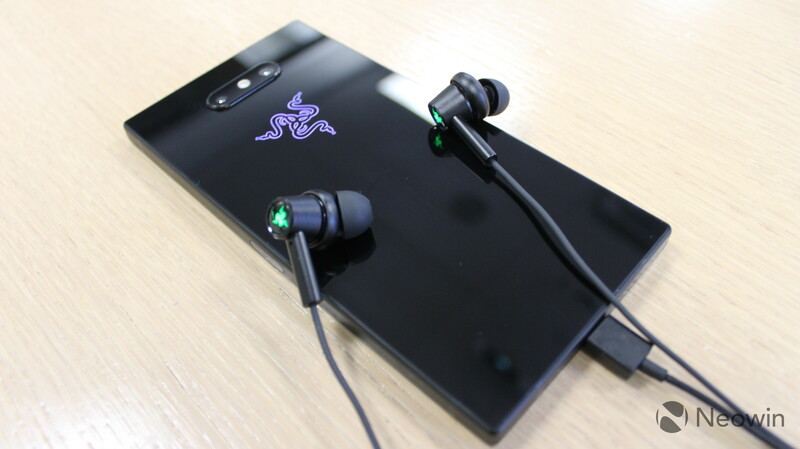 This was for audio quality, as the Razer Phone 2 retains its front-facing speakers, which are tuned for Dolby Atmos. 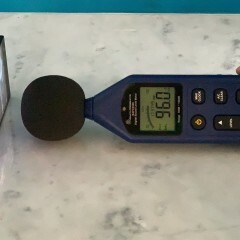 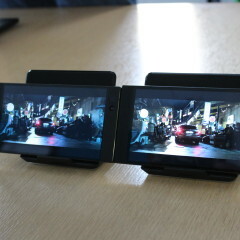 The company says that the speakers are louder and clearer than ever before. 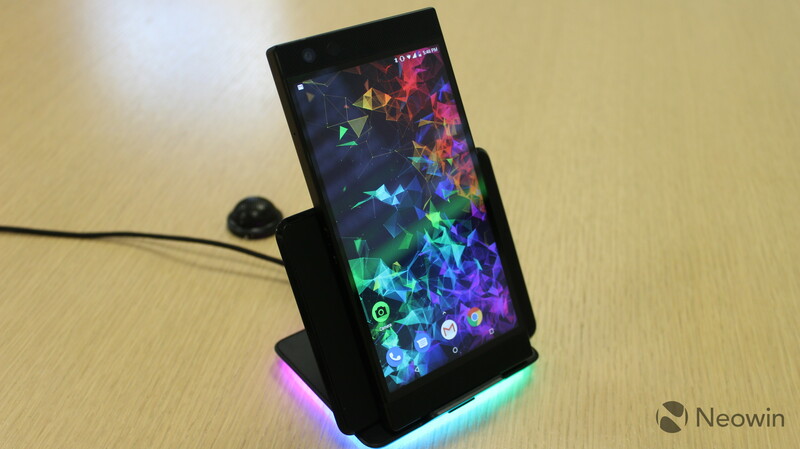 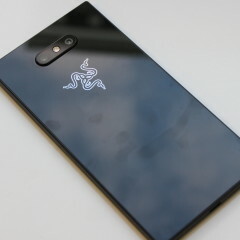 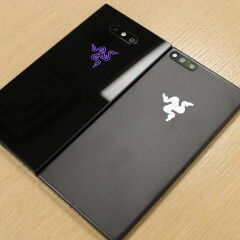 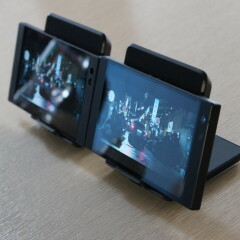 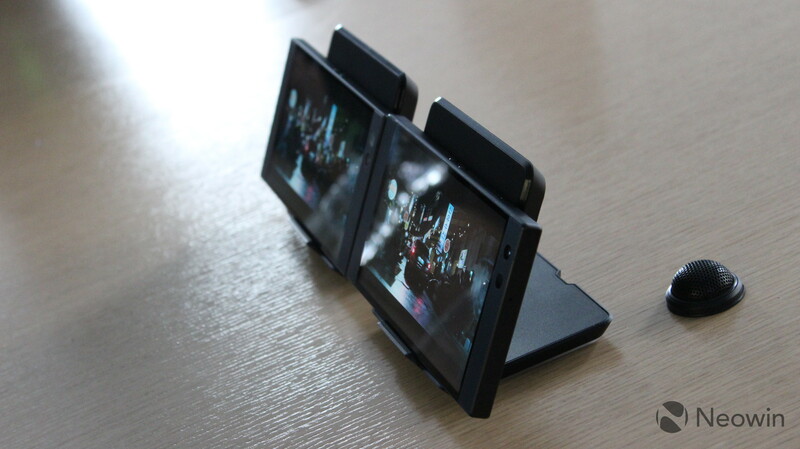 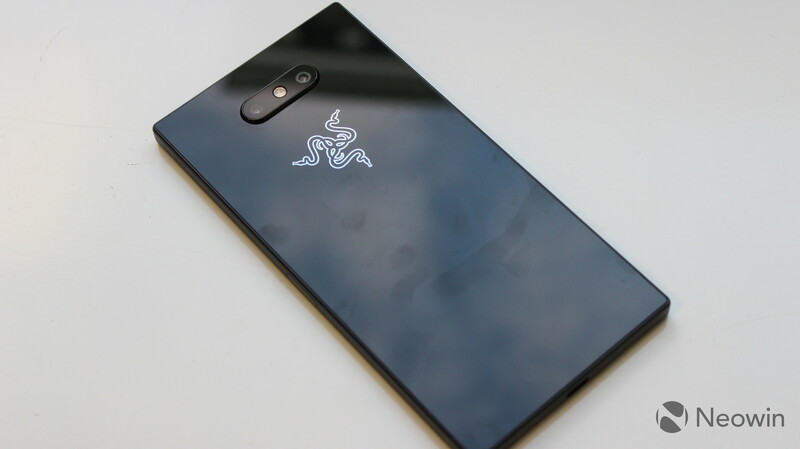 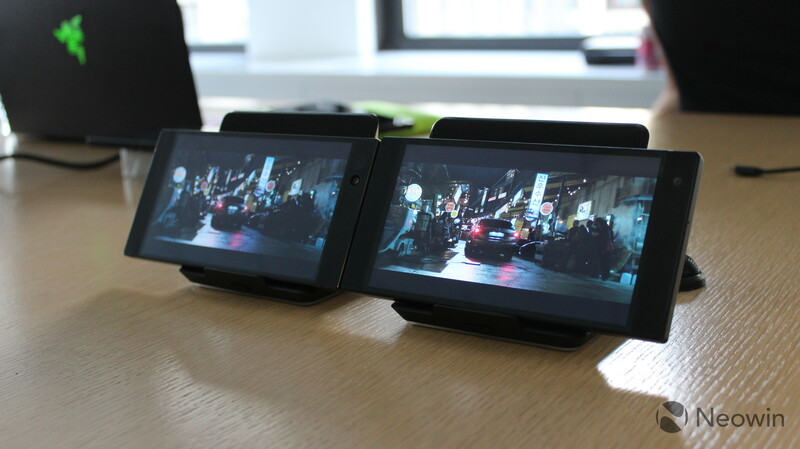 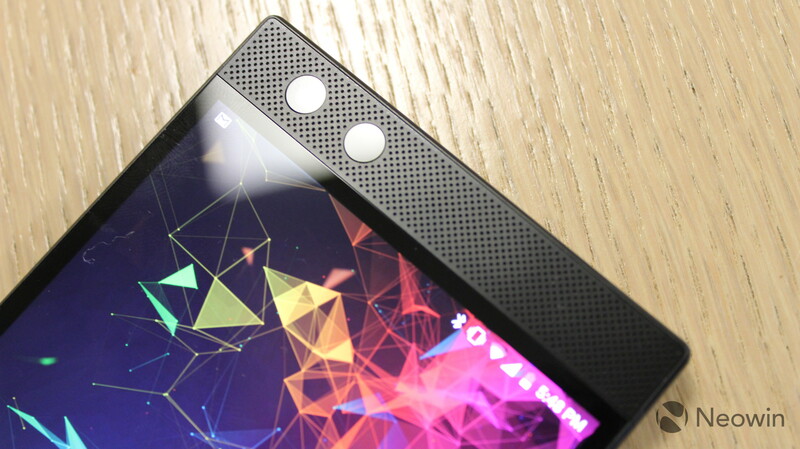 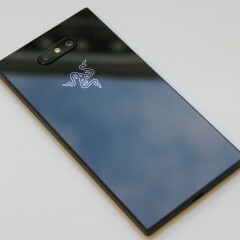 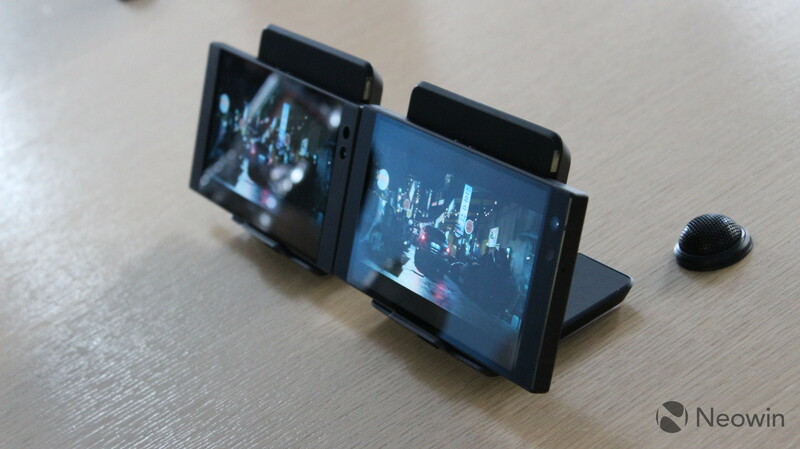 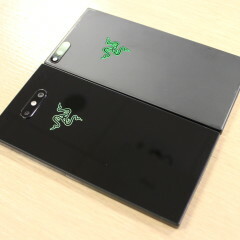 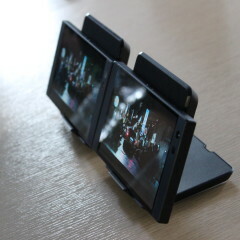 Looking at the Razer Phone 2 from the front, the device is mostly the same; however, the back is completely different. 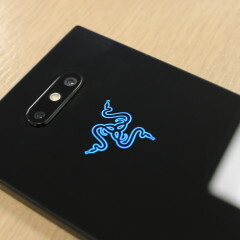 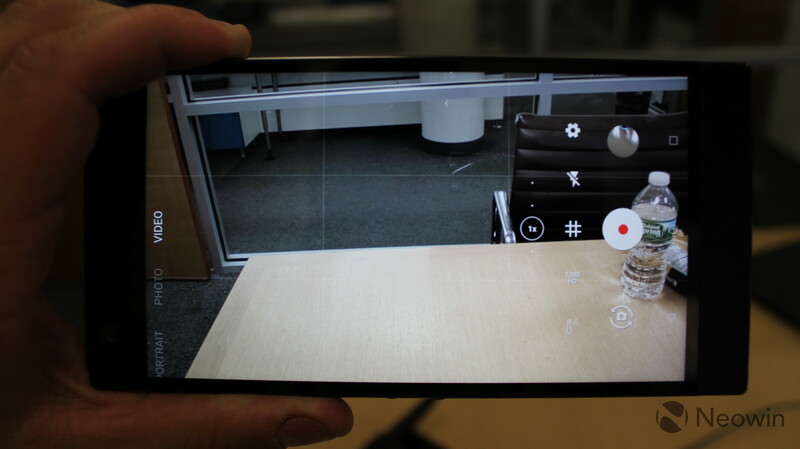 The phone has a glass back now, which means that it supports wireless charging, and it has Chroma lighting too. 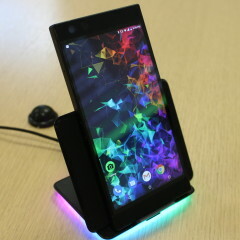 Users can adjust the color of the logo on the back or use animations, and it will also change colors for app notifications. 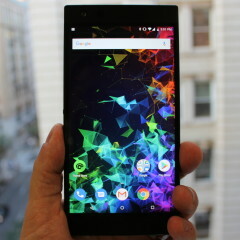 App notification colors can't be customized, and it uses the theme color for the app. 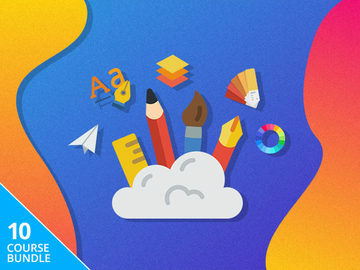 For example, an Outlook notification is blue, Teams is purple, Gmail is red, and so on. 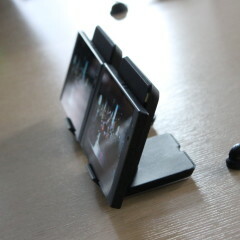 The new wireless charging stand will also light up with these colors. 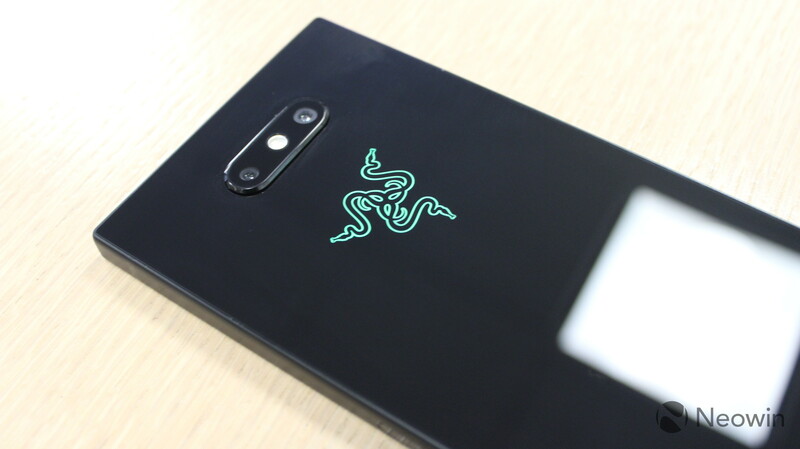 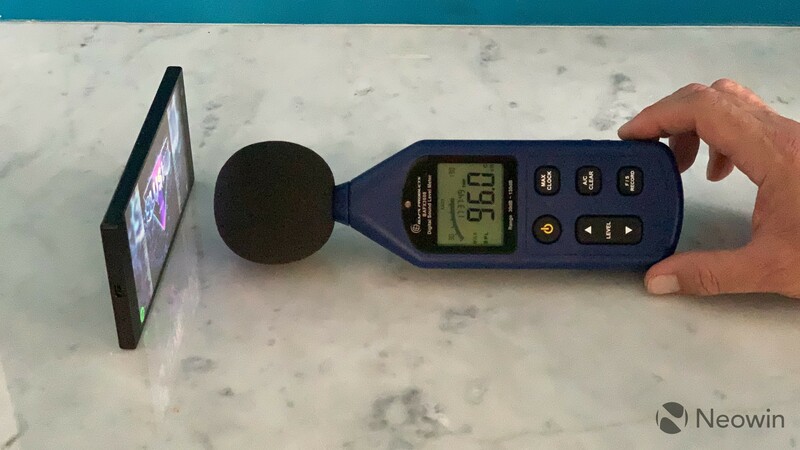 That wireless charging powers up a 4,000mAh battery, and Razer says that while the old Phone was tested for 10 hours using a 90Hz refresh rate, the Phone 2 gets 10 hours at the full 120Hz. 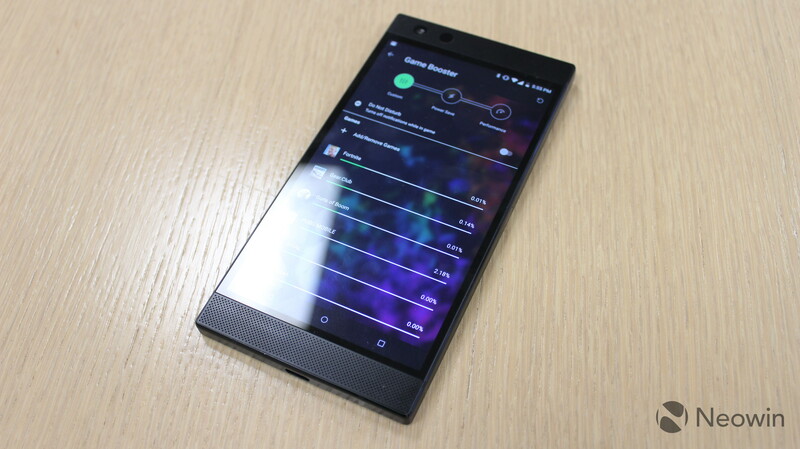 The phone supports Quick Charge 4+, meaning that you can get 2,000mAh in 30 minutes. 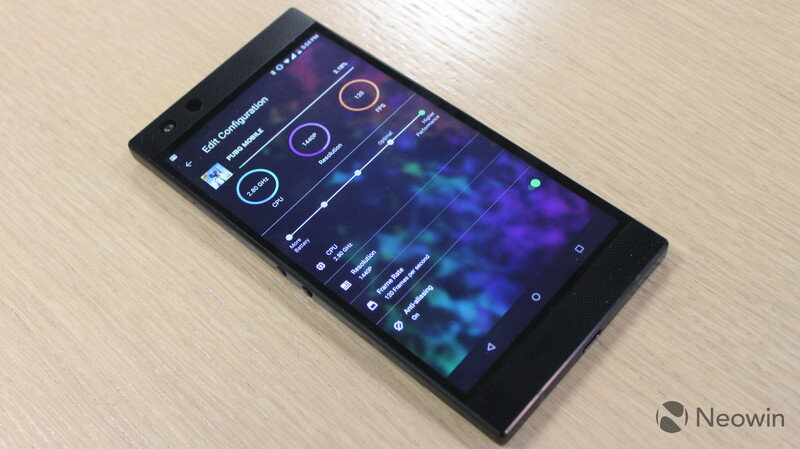 And yes, it comes with a Quick Charge 4+ charger in the box. 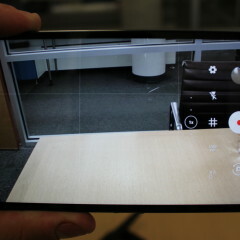 Of course, there are camera improvements as well. 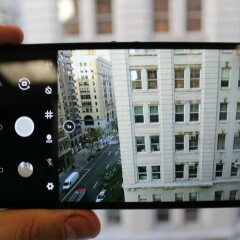 The dual rear camera has two 12MP sensors, with one wide-angle lens and one with a 2X zoom. 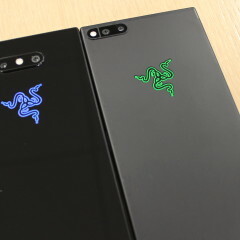 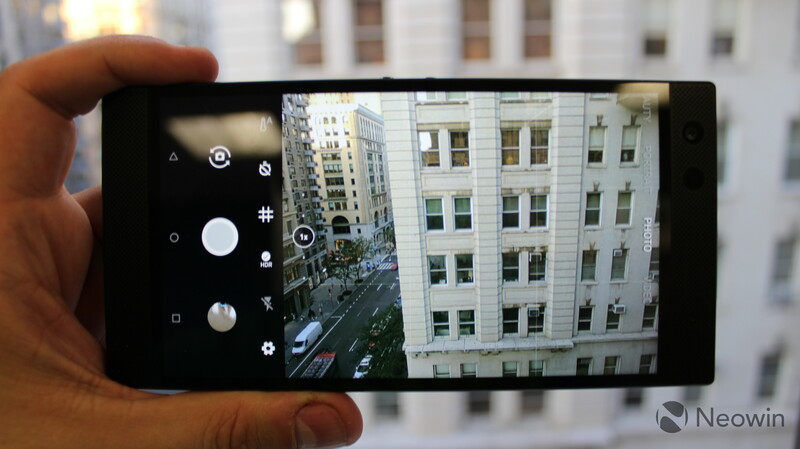 The 8MP front camera was a priority as well, as the Razer Phone 2 is now one of very few devices that can record 1080p 60fps video with the front sensor. 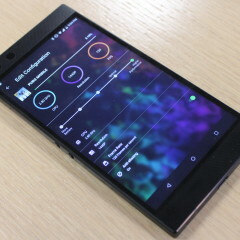 Of course, performance on the gaming smartphone is also key. 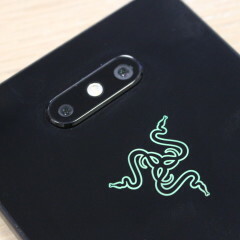 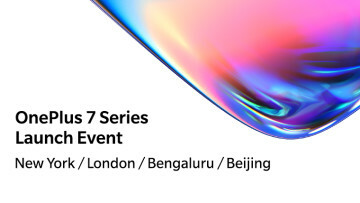 It's powered by a Snapdragon 845 chipset and 8GB RAM, and it also uses Razer's Vapor Chamber Cooling, so the chipset doesn't throttle under heavy usage. 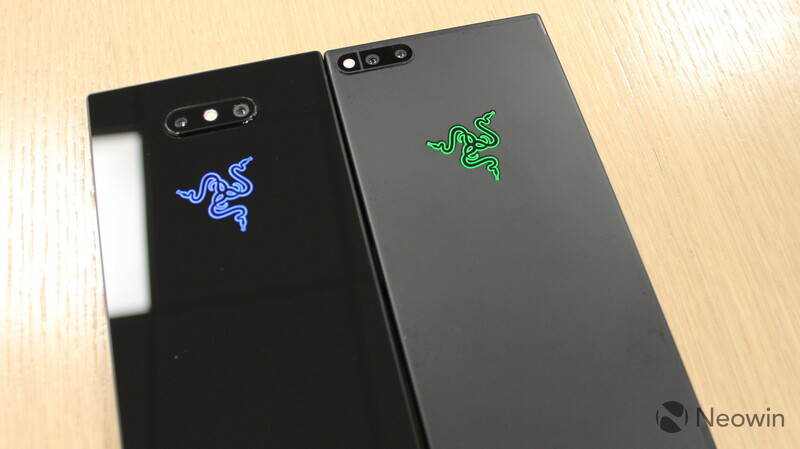 Razer also announced Razer Cortex, an app for organizing mobile games. 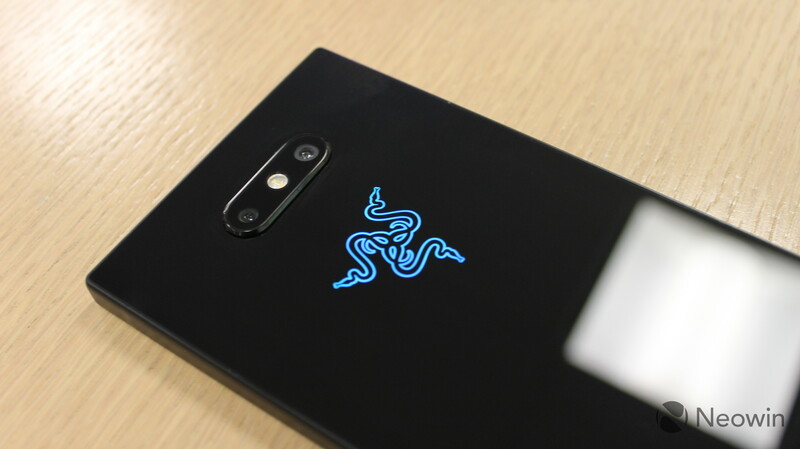 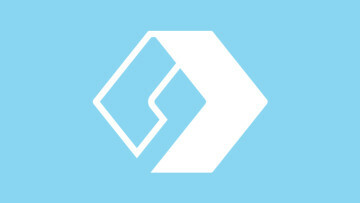 This will allow gamers to more easily find games that have been optimized for the 120Hz display, and more. 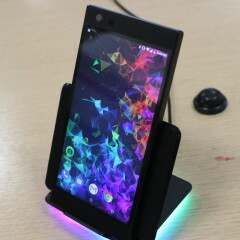 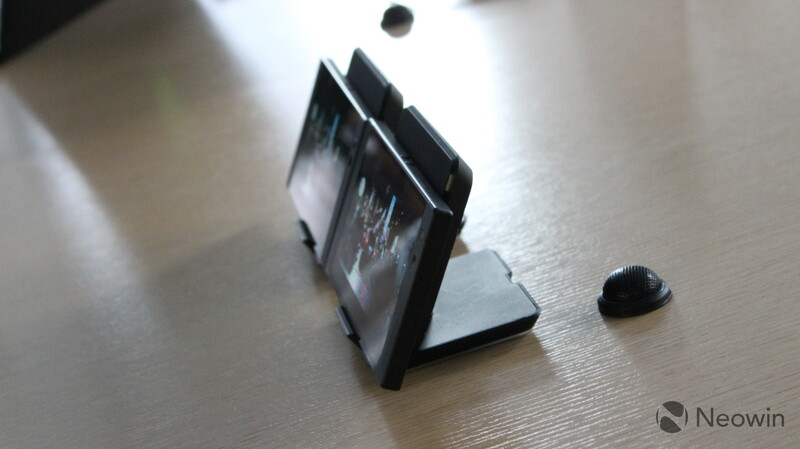 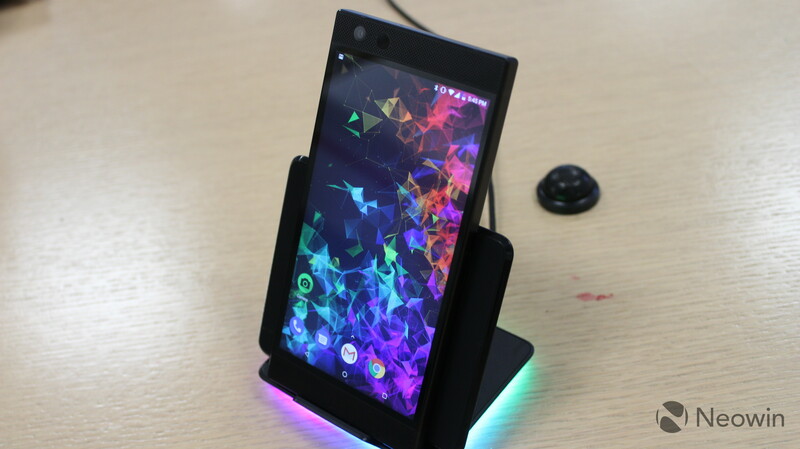 The firm also announced some new accessories, like the Raiju Mobile, a mobile gamepad that mounts on the phone and connects to it via Bluetooth. 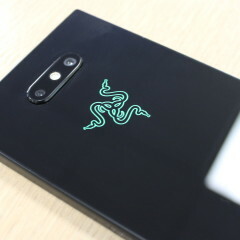 It has four remappable buttons, Mecha-Tactile action buttons, and hair trigger mode. 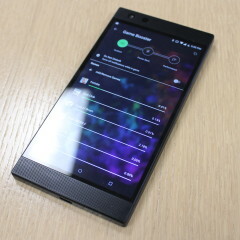 It already supports games like Vainglory, Lineage 2, Dead Trigger 2, and Gear-Club. 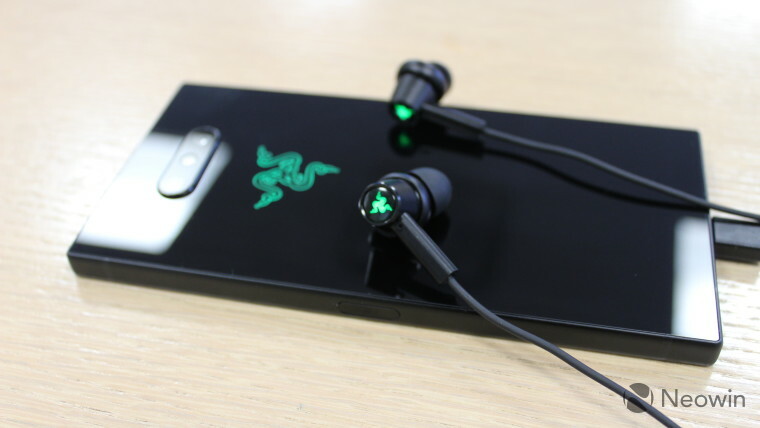 The Razer Hammerhead USB-C ANC is an active noise canceling in-ear headset. 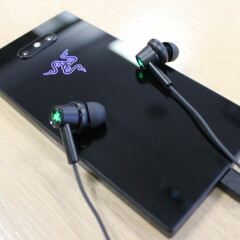 It's meant for gaming on the go with its discrete form factor, and it has a 24-bit DAC for clear sound (the USB Type-C to 3.5mm adapter in the box also has this). 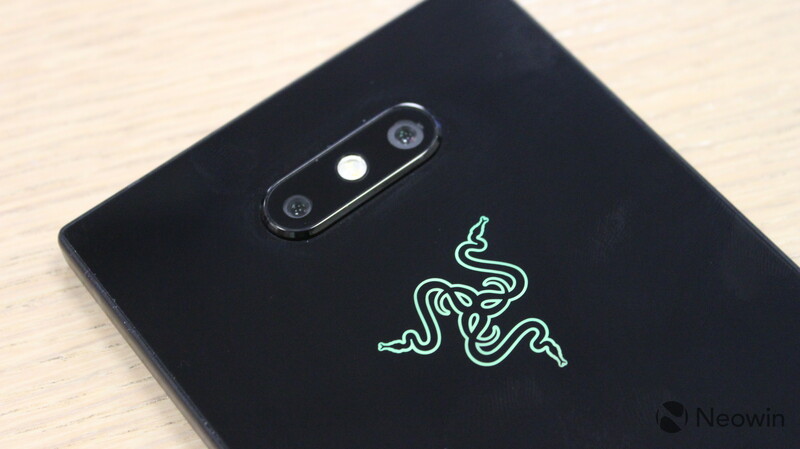 The Razer Phone 2 starts at $799 for the 64GB model, and it will cost $899 for the 128GB model. The price is notable in the age of thousand-dollar smartphones. 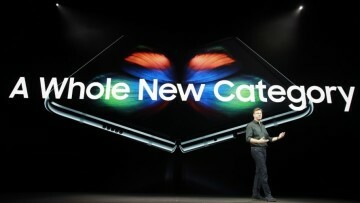 Even LG just announced the V40 ThinQ at $900. 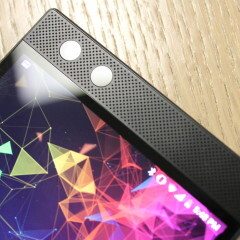 You can pre-order the device beginning at 12:01am Pacific Time. 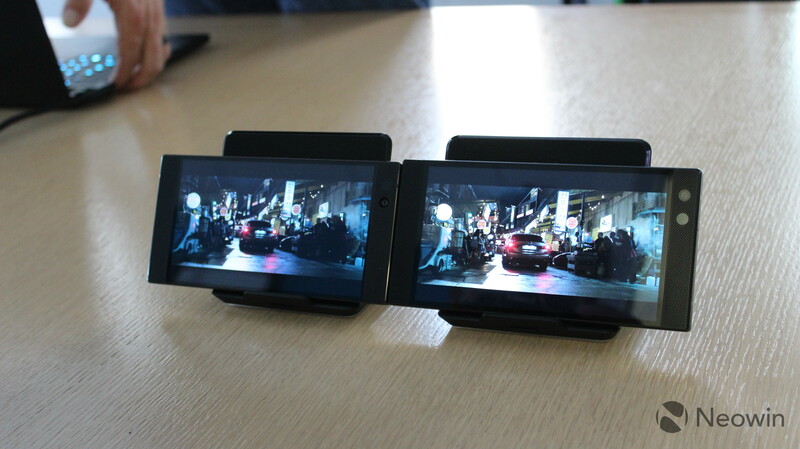 The Razer Raiju Mobile will be available in Q4 for $149.99, and it works with all Android phones running Android 6.0 or above. 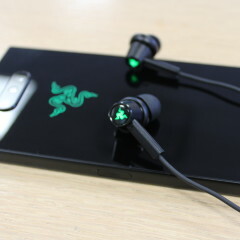 The Hammerhead USB-C ANC costs $99.99 and will be available from Razer.com on October 22, with global availability in Q4.